My husband hates yogurt. But he loves this one! 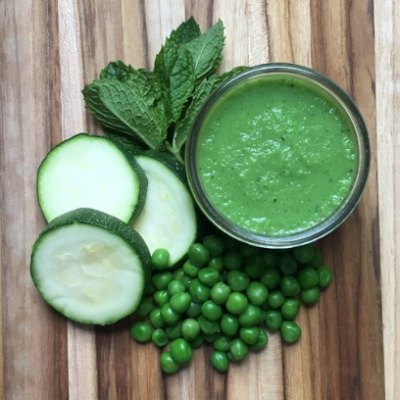 It’s so good you can serve it for dessert, but nourishing enough to eat for breakfast or lunch. Or dinner. I eat it all day long. I admit it—I’m addicted. 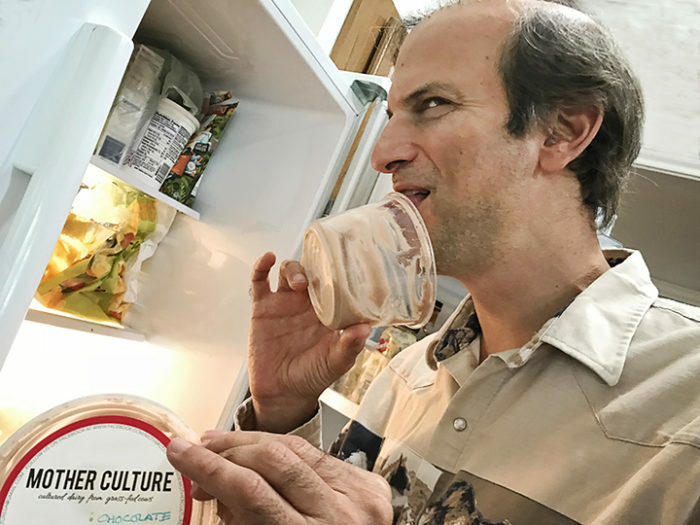 My yogurt-hating husband slurping up the last of the chocolate yogurt. The consistency is different from anything you’ve ever had. It’s classified as Greek yogurt because of how its made, but I think it’s more like a mousse. 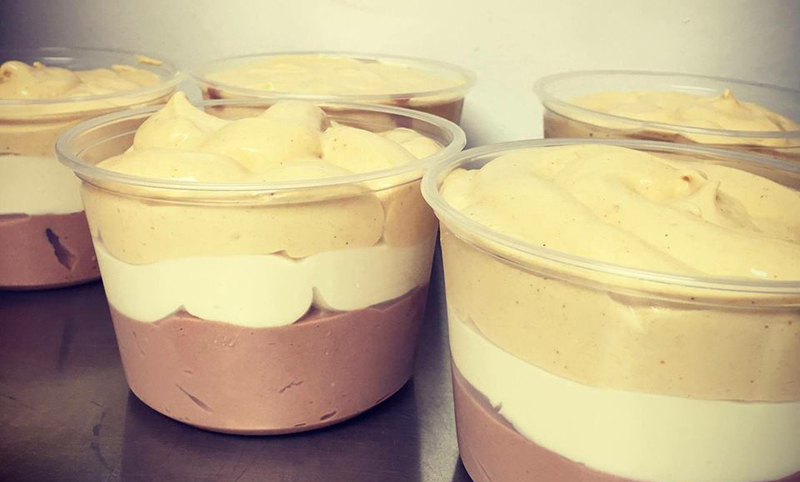 Ever tasted chocolate mousse? This is like that. It’s made from the milk of grassfed cows in a neighboring lot, so it’s fresh and loaded with nutrients. Most yogurt comes from factory cows who are confined in warehouses 24/7 and never see the light of day while being fed glyphosate grains and GMO corn that make them sick. And they’re given hormones to unnaturally overproduce milk. Yuk. Pastured milk also has a richer and heartier flavor. You’ll taste the difference! It’s a local company—that is, if you live in Austin. They’re headquartered in San Antonio and will soon start shipping their products far and wide, so stay tuned. The ingredients are pure as can be. The plain yogurt contains only milk and cultures. The other flavors add organic fruit, cocoa powder, organic coffee and vanilla extract. They are primarily sweetened with raw, local honey and organic maple syrup but some of the fruit flavors work better with organic cane sugar. All ingredients are pesticide-and-chemical free and local when possible. It’s made from whole milk. Many important anti-microbial and health-supporting components are in the fat. Plus, kids who eat whole milk products have a lower risk of diabetes. Surprise! It’s made from raw milk. The final product is low-heat pasteurized, maintaining the integrity of the dairy. All commercial yogurt is made from pasteurized milk, and the pasteurization process destroys many of the beneficial enzymes. Why raw milk? Isn’t it dangerous? Even illegal? Will I go to prison for drinking it? All great questions. Except for the last one, which is a lol question. First though: why bother? Raw milk contains enzymes that actually help us digest it. Pasteurized milk destroys these enzymes, making it harder to digest. These important enzymes enable vital vitamins and minerals to be absorbed. Those with sensitivity, lactose intolerance, or allergies to pasteurized commercial milk can often tolerate high quality raw milk. Okay, sounds yummy and healthy, but I’d rather not get salmonella. It is true that raw milk facilities need to be sanitary and its cows should be tested for TB and infections, they should eat grass and hay, and the milk should be full-fat because of its anti-microbial and pathogen-destroying properties. If these standards are being met, the milk is safe. Check out this study about the comparative safety of raw versus pasteurized milk. Then why are there so many legal restrictions on buying and transporting it? It’s because the FDA is run by the industry, and the industry favors policies that profit huge animal-abusing factory operations and undermine and penalize small family farms. Read a little about the fascinating story behind these politics here. Questions about raw milk? Check out realmilk.com for the real story. Hartzler Family Dairy, located in Ohio, provides some good information. millerfarmsrawmilk.com is a highly reputable source in Texas, about 2 hours South of Austin. A government report published in 2003 indicates that on a per-serving basis, deli meats are ten times more likely to cause food-borne illness than raw milk. Back to yogurt. What if I’m lactose intolerant? 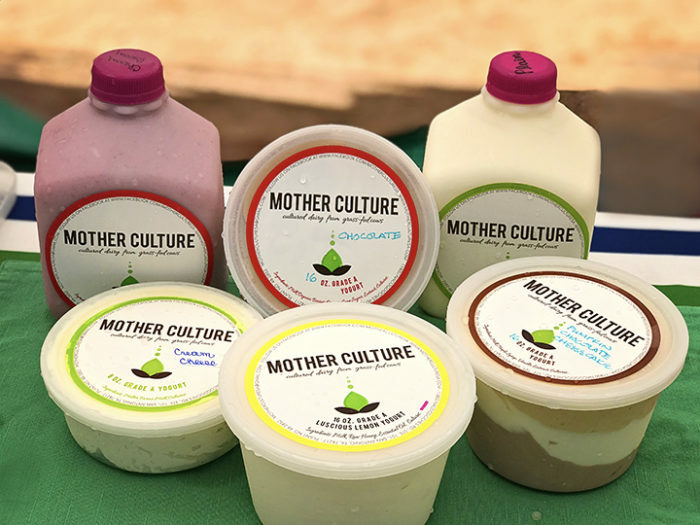 Mother Culture Greek yogurt is low in lactose so may be tolerated by those who are lactose intolerant. Kefir is most easily digested for those who are sensitive because of the quantity of probiotic strains. 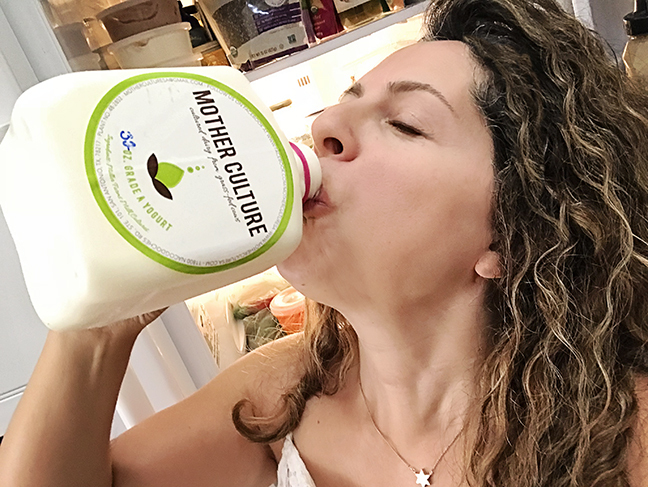 Some Mother Culture customers have claimed that they cured their lactose intolerance with regular kefir consumption! There is anecdotal evidence that drinking kefir can train your body to produce the enzyme lactase on its own. Here’s a good read on good dairy foods for the lactose intolerant among us. This is the signature drinkable yogurt. I like the unflavored one—it’s so rich it doesn’t need any sweetness. Streptococcus thermophilus; Lactobacillus delbrueckii subsp. bulgaricus; Lactobacillus acidophilus; Bifidobacterium lactis. Yeah, I know, this is gibberish to most people, but I thought I’d include it as the tongue-twister of the day. Try saying the first ten words ten times fast. But seriously, you know this is the real deal. You mentioned that it’s whole milk, right? Does that mean full fat? I’m already fat, and I want to be thin. Well, then stop eating refined carbs 😝. Seriously, though, the claim that fat in foods translates into fat on you is a big fat lie. There are so many studies on this that I will have to save the fat chat for a separate post. For now, though, check out the groundbreaking study that set out to prove a link between saturated fat and mortality. It turns out that the data was misinterpreted—perhaps deliberately—by scientists who had an agenda. The now debunked results are still enshrined in the FDA dietary recommendations that are followed by the medical establishment and promoted by the Food Industry to sell you unhealthy, but healthy-sounding crap. Are these loaded with sugar like Yoplait and most commercial brands? The flavored Greek yogurts are sweet, but not as sweet as the commercial competitors. Also, the sweetener is healthier—organic cane sugar and local honey instead of GMO sugar and high fructose corn syrup. The plain yogurt has 6gm of sugar because of the lactase (nothing added), and most of the flavors contain 12gm per serving. I buy one plain and one flavored and I mix them together. So you get a little sweetness and flavor and the richness of the plain. Or, you can buy the plain, which is less expensive, and mash in banana and a little maple syrup, honey, and/or cinnamon. Easy enough! Will I have to forego my Starbucks Pumpkin Latte to afford this? Yes, and you won’t regret it. These are more expensive than the leading brands. They’re also homemade, and they’re good for you. My mission is to get you to spend more on food, and less on medication! Where do I find these luscious products? If you live in Austin, you can find them at both Wheatsville locations (Guadalupe and S. Lamar), and also at the Lakeline and Mueller Farmers Markets. Since the company is in San Antonio, there are more locations there. Check out their website for all their locations. 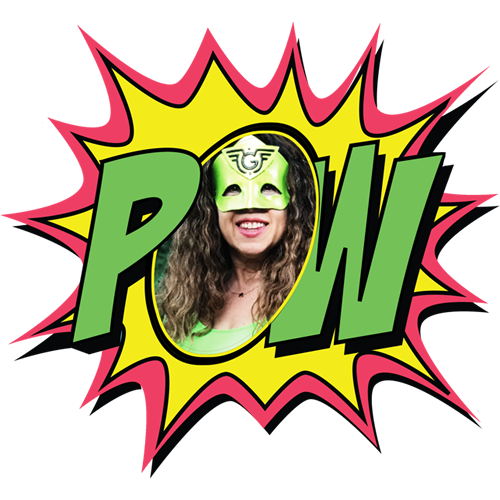 Guess who will be at the Mother Culture booth at Mueller Farmers Market on Sunday, November 5, 2017 from 12-1 (and strolling around the market between 10-2)? It’s D! 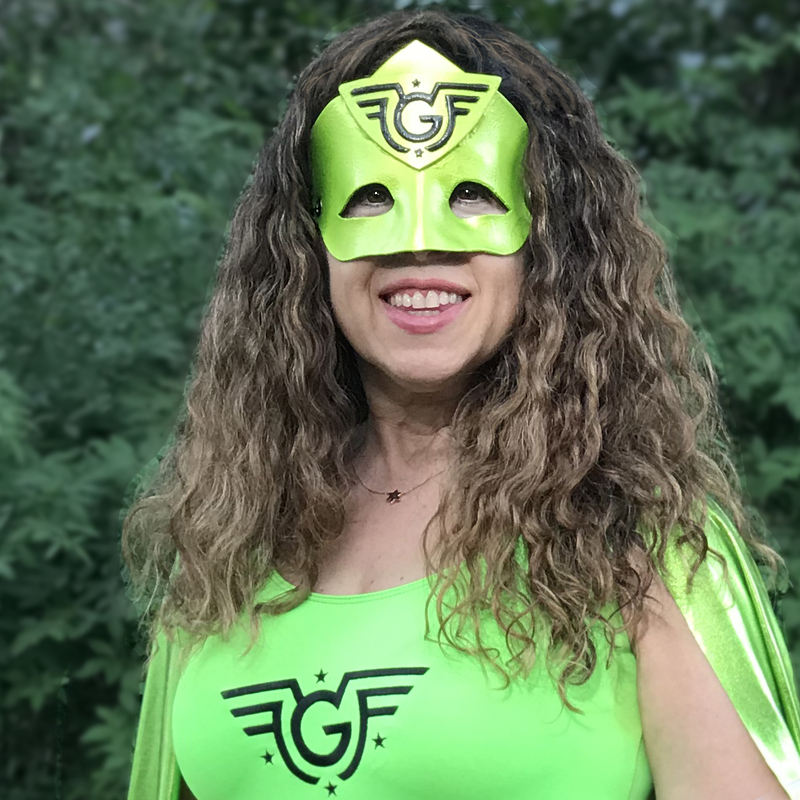 Yes, I’ll be there in full superhero attire to talk about the benefits of yogurt and to answer questions about the connection between food and health. 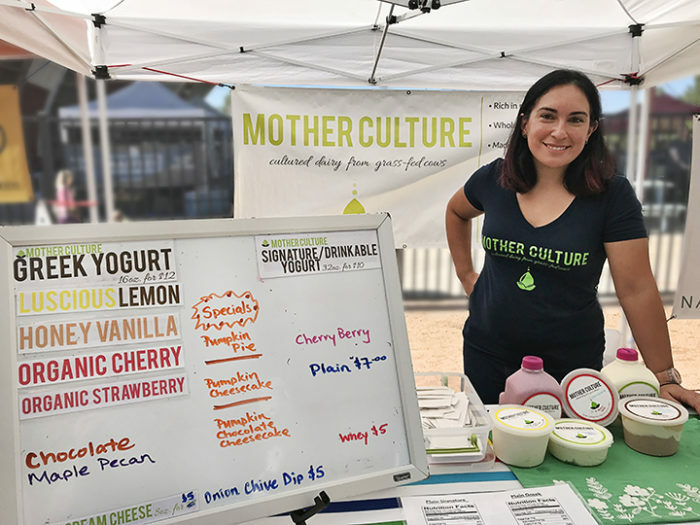 Stop by and say hi and get free samples of Mother Culture’s delicious flavors! 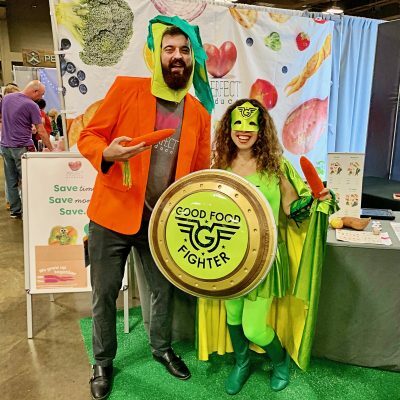 Come on out and meet the Good Food Fighter! Thanks Nina! I hope they’ll be available in Oakland soon. I’m mostly LF but have been buying grass-fed dairy and interested in good gut enzymes &diet upgrades, so this is very interesting to me. Bring me some on Tuesday!!!! thanks NIna. 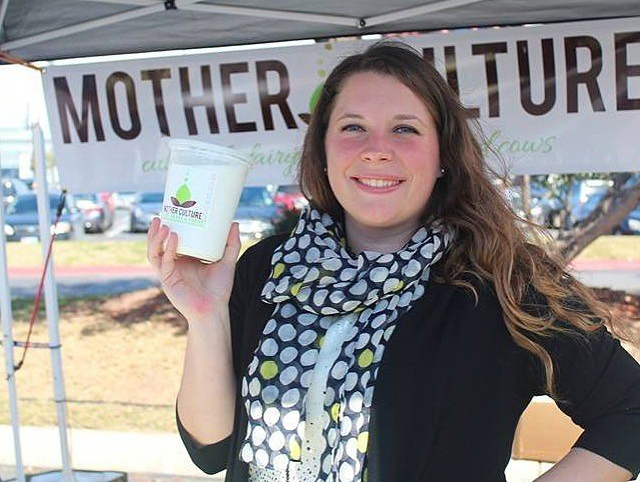 What raw milk and yogurt products do you recommend in the NHJ area? Thanks for reading my blog! Another great yogurt is White Mountain, actually started by a friend’s friend’s friend right here in Austin. Their website shows all their store locations, and they include some large grocery chains–hopefully one near you. 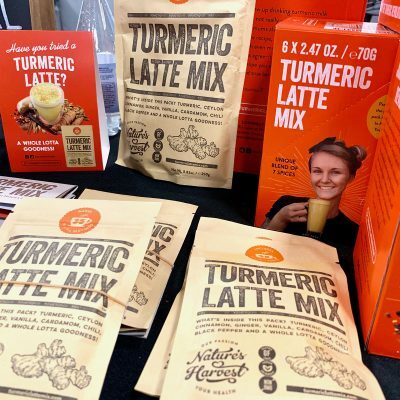 https://www.whitemountainfoods.com/store-locations.html. I find this style of yogurt to be a little more sour but you can always mix in mashed banana or defrosted frozen blueberries plus cinnamon to sweeten it. Make sure to buy the whole milk version (with red label) because non-fat yogurt eliminates most of the valuable nutrition and is an unhealthy adulteration of a real food. Siggi’s is another good brand. I recommend their 4% no added sugar yogurt which comes in Peach/Mango and Banana Cinnamon. You failed to mention the fruit flavors are loaded with sugar as in pounds and pounds of sugar are used in each batch. At least 20 pounds of organic cane sugar depending on the flavor. 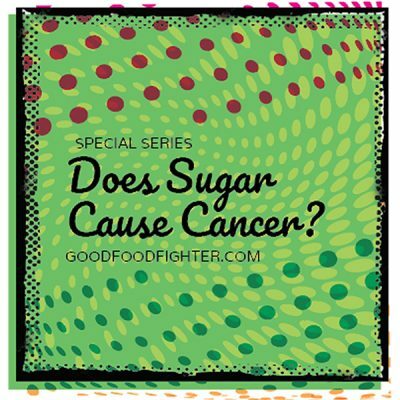 Some have upwards of 30 pounds of sugar. The reason why Mother Culturess avoid answering any questions about the amount of sugar. And why the only nutritional information is only available for their essential oil and honey and maple flavors. Hi “Employee”. I’m sorry that you were given inaccurate information about the sugar content of our products. The fruit flavors vary in grams of sugar due to to the natural sweetness of each kind of fruit. However, they never exceed 16g of total grams of sugar (which includes 6 grams of naturally occurring lactose) per serving. All of our staple flavors like Honey Vanilla, Maple Pecan, and Lemon also fall within this range. We prefer to sweeten with honey and maple syrup, but the natural flavor of said sweeteners don’t always combine well with certain fruit flavors. The MC sales team often refers to the sweeter flavors as a “treat” or a “substitute for ice cream” at the markets. 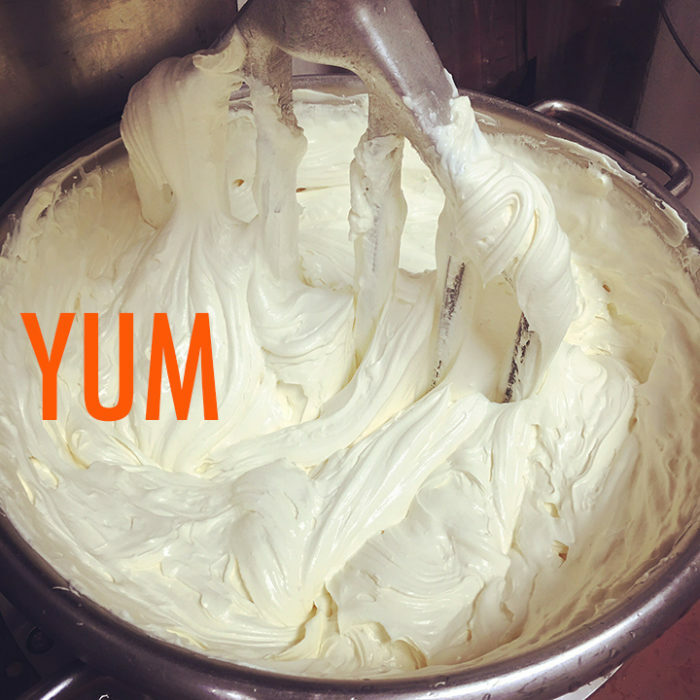 We also have a variety of plain yogurt, kefir, cream cheese, and even savory yogurt options for the sugar and carb-conscious. Please reach out to us at motherculturesa@gmail.com anytime for copies of nutrition facts labels or for more information. I got to meet The Good Food Fighter and got some of the yogurt. It’s true, it’s clean and delicious!